Sahara Samay News is a round the clock Hindi news channel, owned by Sahara India Pariwar. The free-to-air news news television got launched in March 2003. The National channel has presence among all prime cable and DTH platforms as well as online. Samay is country’s first celebrity-driven TV Commerce channel. 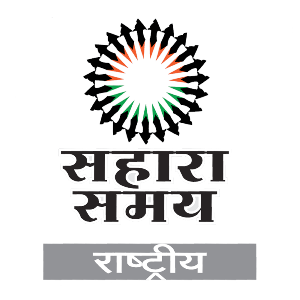 Watch Sahara Samay News online stream. Wait as the stream loads.